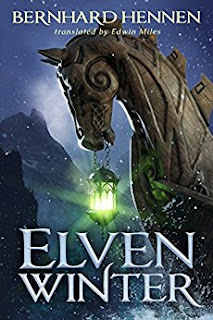 "A century before Heather and Picket's adventures in The Green Ember, a displaced community fights for hope on the ragged edge of survival. My place beside you, My blood for yours. Till the Green Ember rises, Or the end of the world. 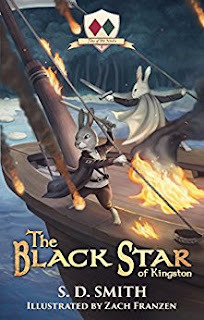 Whitson Mariner and Fleck Blackstar face old fears and new enemies, forging a legend that will echo through the ages. Old wars haunt. New enemies threaten. An oath is born. A hero rises."